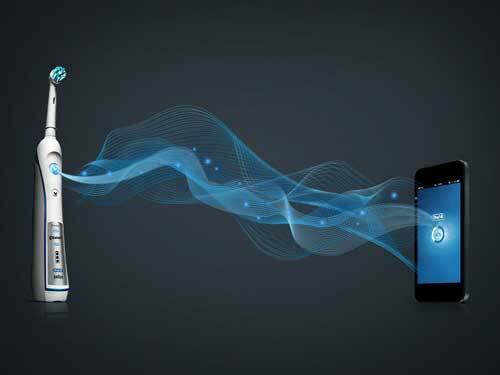 Oral-B announces its interactive electric toothbrush'the world's first of its kind with Bluetooth 4.0 connectivity. Via Bluetooth 4.0 technology, the interactive electric toothbrush connects to the Oral-B App to provide real-time guidance while patients brush, and records brushing activity as data that can be shared with their dental professional. Until now, patients could only hope that they were sufficiently caring for their teeth and gums between dental appointments. This new innovation gives patients unprecedented control over their oral care, and in turn, the outcome of their dental appointments. The Bluetooth 4.0 technology will be available in a variety of Oral-B electric toothbrushes, including the Oral-B SmartSeries.